Over the last few years, it has been seen that the advertisers have reduced the amount of time they spent on Google Ads for about 75% and still the results are better than before. But how is this possible? Obviously, a great strategy combined with the wise use of automation is what gets you going. Well, what do you mean by “automation”? Here, we mean Smart Bidding. Google’s automated Smart Bidding is not a new feature. CPC has been there for many years and after some skeptical reviews, the actual capability of Smart Bidding is what marketers are not just starting to grasp and use. It is something which has recently started to win over the marketers. 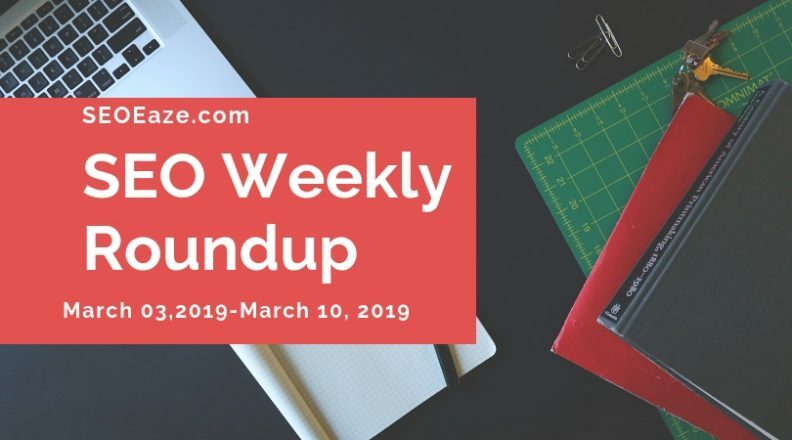 How are you doing this week, we are back with last week’s SEO roundup to fill you in on the latest updates that happened in the SEO realm. The biggest update this week is the new Core Update from Google on March 12, 2019. Unlike the smaller, regular Google updates, this one was a major update that comes after the last year’s Medic update. Now as this update is still in its raw form there is still not enough data to analyze the websites affected by it. To enhance your online presence and improve business, you need to promote your page through Google Ads ( earlier known as Adwords) and Facebook Ads. This makes your page reachable to an enormous audience and gains loyal customers. 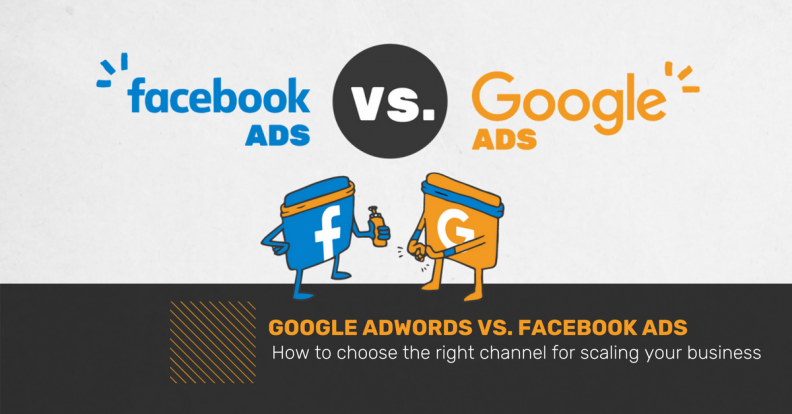 Google Ads is not the solitary tool to improve your business in the current scenario. Facebook Ads is giving a tough fight to Google Keywords Planner or Google Ads to enhance SEO rankings of business pages and reach more and more audience with lesser investment. When it comes to PPC services, Google Ads is not the sole competitor but Facebook Ads is providing tough competition in this context too. As an advertiser, you need to decide how much you need to invest in both the platforms to promote your business as an advertiser. 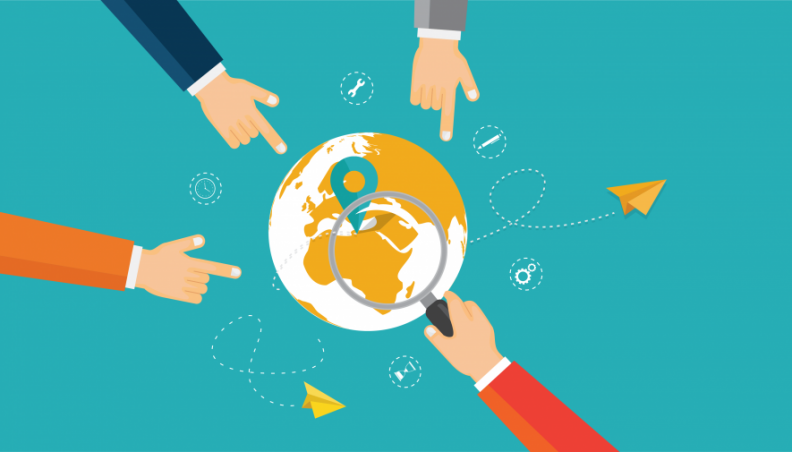 Search engine optimization is a very dynamic field but recently there’s not much to cover for us except the periodic Google Search Algorithm updates. Lucky for us this week, we have a few updates for you. If you are reading this SEO roundup then most probably, you either run your own blog or manage search optimizations of your clients’ sites, either way, site speed is a very important factor that needs to be taken into account. One of the most resource intensive factors is image hosting. How fast the images on your website load directly affects the speed performance of the overall website. Now, it makes sense to host the images on your own domain so as to get more traffic from Google Image Search, however, Google’s John Mueller has a different take on the SEO benefit of hosting images on your own domain. According to Mueller, there is no specific SEO benefit of hosting images on your own domain. According to him, you can host images on your domain or another domain name but it should not impact their image ranks. It doesn't matter how you host the images, there's no SEO-bonus for having them on the same host/domain. However, since changing image URLs is "hard", I'd use your own hostname for the CDN (avoid https://t.co/Y1ND46l9ij and use https://t.co/fWMc6CFPZ0), so you can change CDNs. That being said it is a good idea to host images on your own domain as you will have better control over them. Hosting images on other domain will mean a lot of hard work in case you lose the domain or want to change CDN in future. Now, this is interesting, I am always amazed how Google finds out new ways to monetize its search content. In a recent innovative development, Google is testing a new ad format with image search that is named the ‘Shoppable Ads’. During the test phase, Google is seen highlighting multiple products available for sale with sponsored ads among the image results. As it is shown, the sponsored ads have an image with a price tag and when you click the price tag the items available for sale in the image will be highlighted with their price, brand and more. This is all in this week’s SeoEaze SEO roundup.